PCAS will be unavailable for one hour today, after 5.30pm, for essential maintenance. We apologise for any inconvenience caused during this downtime. As everyone is busy preparing for the new academic year we wish to update you on some changes that have taken place in the library over the summer vacation. On 6 September the Bodleian Libraries’ Print, Copy and Scan (PCAS) service was upgraded. Specifically, the way you sign in to your account has changed (for the better!) and we have replaced existing copiers with machines that offer a greener and more reliable service. For full information, please visit our PCAS Development pages. From now on, you need to use your Bodleian Libraries username and password to use the PCAS service for printing, copying and scanning. This is the same password used to login to reading room PCs and Bodleian Libraries Wifi: http://www.bodleian.ox.ac.uk/using/passwords. Your username is your University card number (2xxxxxx). If you don’t know the associated password go to https://register.bodleian.ox.ac.uk/ to reset it. Your old PCAS account is no longer valid though any remaining balance can be transferred. -Ensure you know your Bodleian Libraries password so you’ll be ready to login to PCAS when you return. If you can’t remember what this is go to https://register.bodleian.ox.ac.uk/ and reset it. -Transfer any remaining funds from your old PCAS account to your new one via our online portal: https://pcasportal.bodleian.ox.ac.uk. You’ll need your old PCAS username and password. If you have forgotten these details email pcas@bodleian.ox.ac.uk for help. -Add money to your new account so you’ll be ready to photocopy, print or scan when term starts. Use a debit or credit card at https://bodleian.pcounterwebpay.com/ logging in with your new account details (Bodleian Libraries username and password) or you can pay in cash in the library. Library staff will be on hand to answer any questions and offer assistance with the new machines, and there are User Guides beside each machine. For full information please see our PCAS Development pages. Following student feedback we’ve made the two spiral stairs up to the Gallery a one way system. One set of stairs is now dedicated to going up into the Gallery and the other for coming down. If you have forgotten your username please email pcas@bodleian.ox.ac.uk. for help. New users will automatically have an account set up for them. The Libraries have replaced existing copiers with machines that offer a greener and more reliable service. Library staff will be on hand to answer any questions and offer assistance with the new machines. For full information please see our PCAS Development pages. If you have any questions please come and speak to library staff, visit our PCAS Development pages or contact pcas@bodleian.ox.ac.uk. The Upper Camera will be closed from 9am-1pm on Friday 26th & Wednesday 31st August for the removal and delivery of PCAS machines. The reading room will open as soon as machines have been removed/delivered, by 1pm latest. Please speak to library staff if you require a book during this time. From 6 September, PCAS accounts are changing. The way in which readers sign in to their accounts will switch; the new log in will use the Bodleian Libraries username and password (which is also used to login to reading room PCs and Bodleian Libraries WiFi: http://www.bodleian.ox.ac.uk/using/passwords). Existing PCAS accounts will need to be updated and an online portal and library staff will be available to facilitate this. The Libraries are also replacing existing copiers with machines that offer a greener and more reliable service. For full information please see our PCAS Development pages. During the implementation phase there will be no Printing, Copying and Scanning services from Friday 26th August until Monday 5th September inclusive. Printing, copying and scanning will be suspended from 5pm when the devices will be taken out of service. The Upper Camera will be closed until 1pm. We will open as soon as the machines have been removed, by 1pm latest. If you require a book during this time please speak to library staff. Some general disruption across the site. PCAS will be re-launched. 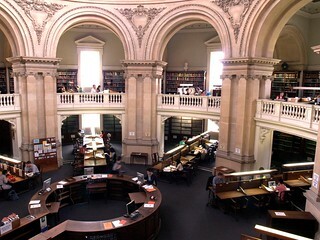 Users will access the new system using their Bodleian Libraries account details. Please see our PCAS Development page for information on changes to PCAS accounts and how credit can be transferred from accounts used on the old system. Please ensure you know your PCAS username and password so you can transfer your account from 6th September at our online portal. Details will be advertised from 6th September. New users will automatically have an account set up for them. If you forget your username after Thursday 25th August please email pcas@bodleian.ox.ac.uk. for help. Don’t forget to use up your PCAS credit if you are leaving! If you are about to finish your time at Oxford University, don’t forget to use up your PCAS credit. No refunds are provided but we can transfer credit to another PCAS account if requested. Please email pcas@bodleian.ox.ac.uk. Your PCAS account will close after 2 years of inactivity so you can use your credit if you are coming back at a later date. PCAS accounts can also pay for Bodleian Libraries mediated copying orders that can be requested by anyone from anywhere in the world. Unfortunately, PCAS will not be available on Tuesday 24th and Wednesday 25th March due to migration to new software and servers which will make PCAS more reliable. During the downtime, it won’t be possible to print, copy, scan, access WebPay accounts or make Scan and Deliver Requests. Print jobs sent but not collected before 24th March may not be printable. 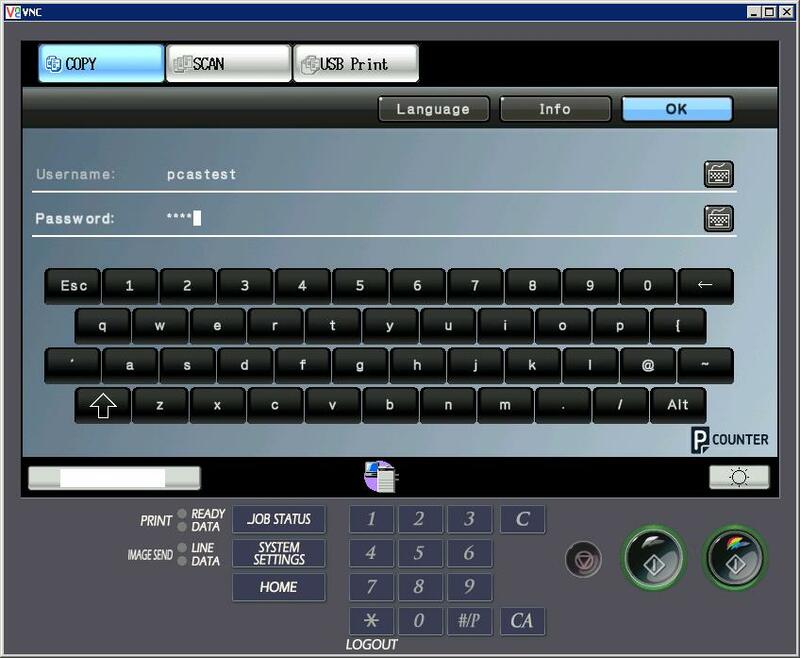 After the upgrade, printing from sunrays will be withdrawn and the login screen on the machines will look slightly different (see below), but otherwise the system will work as before. We apologise for the disruption. Between March 18th and 21st, the Radcliffe Camera network equipment is being replaced. This means that wifi, library PCs, SunRays and PCAS (print, copy and scan) machines will not be available in on some mornings. Wifi, library PCs and PCAS will be affected until approx 11am. Alternative services, including help with enquiries, will be available in the Lower Camera, Gladstone Link or the Old Library, which are unaffected. This downtime is expected to be more limited than the previous day and services may be restored sooner than 11am. Wifi and library PCs may be affected until approx 11am. There may be minor disruption between 9-11am to wifi and library PCs. Alternatives are in Lower Camera, Upper Camera and the Old Library. The planned disruption from 9-11am this morning has been completed early. No further disruption to reader services today. Book services, wifi, library PCs, PCAS will be affected until approx 11am. Alternative services, including help with enquiries, will be available in the Upper Camera, Gladstone Link or the Old Library, which are unaffected. Book deliveries from Swindon will not be processed until 11am, so there will be a 1 hour delay to the usual service. HFL books can be borrowed and returned to the Lower Camera desk but fines cannot be paid until the network is restored.